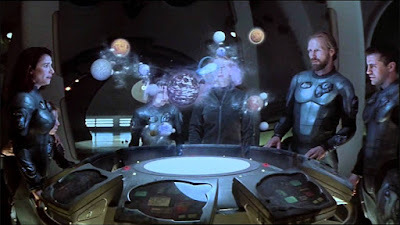 Blue Rose Epics | Entertainment: Lost in Space (2018) Netflix Reboot Season 1 Released Today! 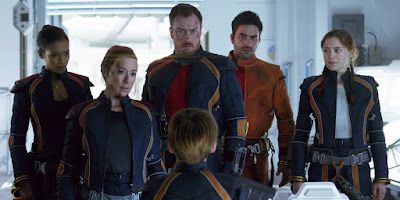 Lost in Space (2018) Netflix Reboot Season 1 Released Today! In the tradition of Stranger Things (2016-Present), Netflix has produced a new family friendly science fiction series. But Netflix decided to pick its latest series out of relative modern obscurity, offering a complete reboot / remake of the classic TV show Lost in Space (1965-68). And from the cast selected to the marketing material, it looks like Netflix has spared no expense in modernizing the story for our times with the latest technologies and special effects. Since 2013 when Netflix partnered with David Fincher to make their hit series House of Cards (2013-Present), they have distinguished themselves as a place for bold and innovative original programming. And they have carried on that tradition with the Marvel Netflix Universe, which now includes an impressive array of superhero series, from Daredevil (2015-Present), to Jessica Jones (2015-Present), to Luke Cage (2016-Present), Iron Fist (2017-Present), The Defenders (2017-Present), and The Punisher (2017-Present). 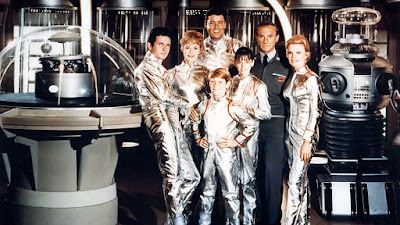 The original Lost in Space (1965-68) was a fun-spirited adventure series, with a relatively similar premises to Gilligan's Island (1964-67), but with a SciFi twist. The show featured an all-star cast for the time and was great alternate, yet complementary, programming to Star Trek (1966-69). Both those science fiction shows gained their true popularity in reruns after they were already cancelled, though. 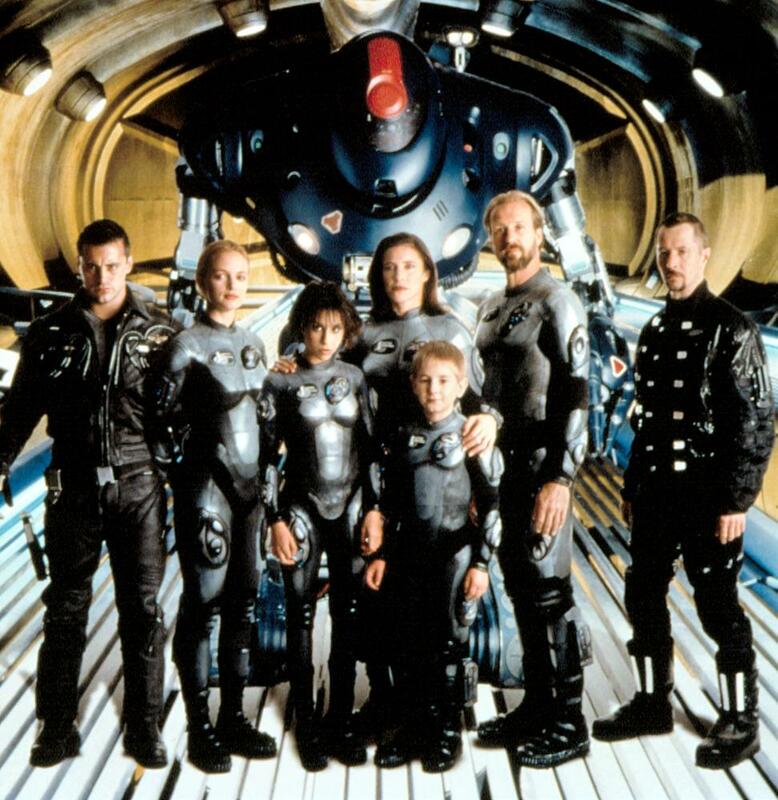 The TV show became such a cult classic in reruns, in fact, that New Line Cinema attempted to resurrect the franchise in a new all-star film format with their under-appreciated adaptation Lost in Space (1998) by director Stephen Hopkins. For whatever reason, the movie landed at the box office with an unenthusiastic thud, killing hopes for the planned sequels. Although I am sure some people are experiencing franchise reboot fatigue by this point, Netflix's Lost in Space (2018) appears to be one of the better executed remakes these days. And I am, for one, looking forward to binge-watching all 10 episodes of this new series soon with my family. Toby Stephens is one of the most underrated actors out there, so to see him take the lead as the father of the Robinson clan is something to be excited about. And casting Parker Posey in the part of Dr. Smith delights the imagination, too. She is one of the finest comedic performers of our generation and this is a part that will hopefully allow her to chew plenty of scenery for comedic effect. 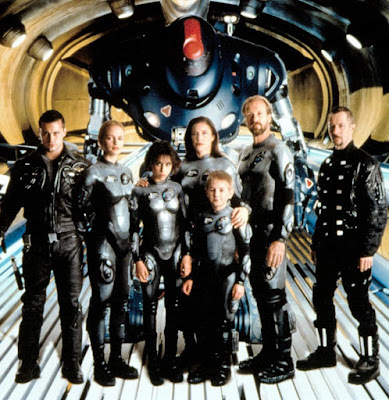 By the way, I actually re-watched the 90's movie remake of Lost in Space recently and it was even better than I remembered when I first watch it in movie theaters as a boy. 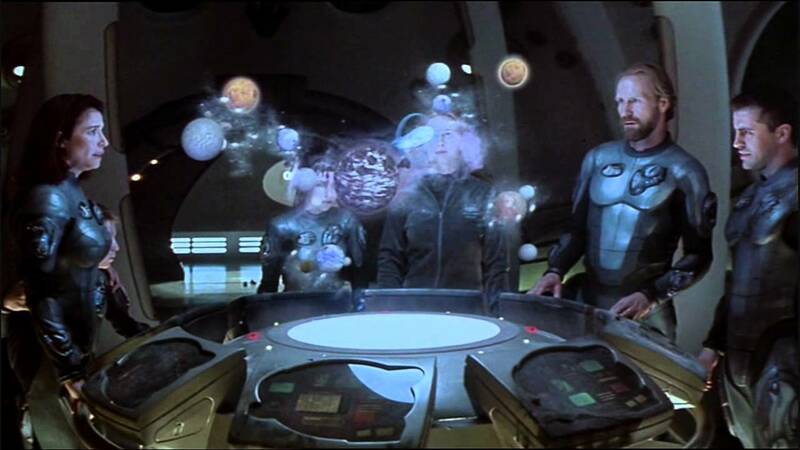 The film has its dose of tonal flaws here and there, but overall it has aged surprisingly well and is a fairly impressive cinematic achievement, especially for that time period of special effects. This was a year before The Matrix (1999) came out and it was already experimenting with bullet-time effects technology. 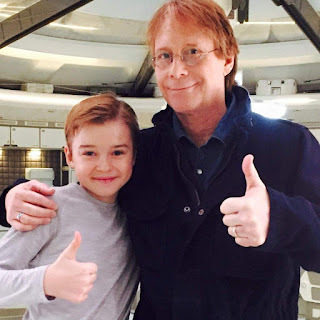 And an interesting Easter Egg in the new Netflix series is the presence of a fully grown up child actor Bill Mummy, who returns from playing Will Robinson in the original Lost in Space (1965-68) to play an intriguing cameo in the new reboot. It is a fun-spirited way to help pass the torch on to the next generation. Bill Mumy earned his science fiction street cred early in his career playing the psychic boy in The Twilight Zone (1959-64), who memorably transformed a man into a jack-in-the-box in a classic episode. 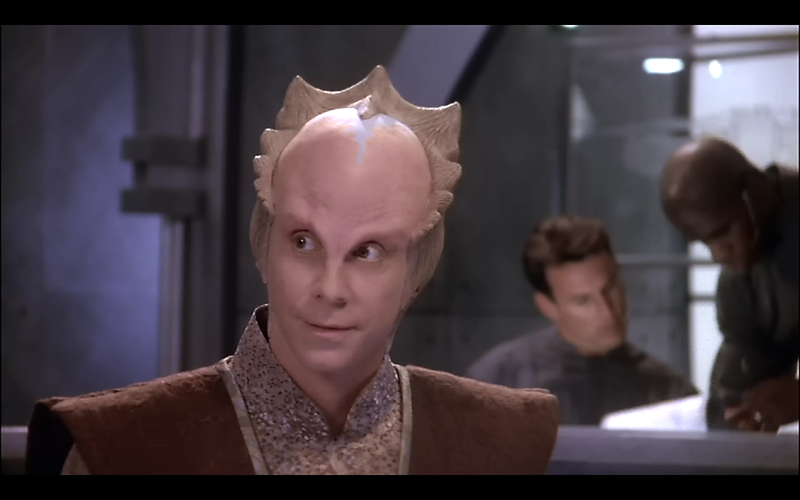 And in more recent decades, he thrilled science fiction fans again with his heartfelt performance as the tragic Minbari Aide-de-camp Lennier on Babylon 5 (1993-98). Bill Mumy helped bring to life one of the most interesting alien characters from television, as he transforms over the series from a naïve, peaceful, and devoted religious acolyte into a fierce, conflicted warrior.